Orange Villas is a real estate agency located in Moraira (Costa Blanca). Buy or sell your property with Orange Villas in Spain. Our real estate agency is specialized in the area of the Northern Costa Blanca: Moraira, Benissa, Benitachell, Javea, Calpe, Teulada… and surrounding areas. 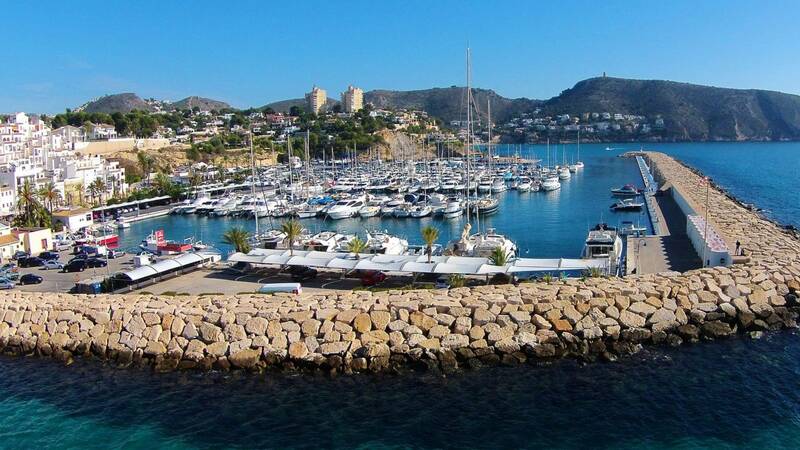 If you want to buy a property in Moraira, we are the real estate agency you are looking for. 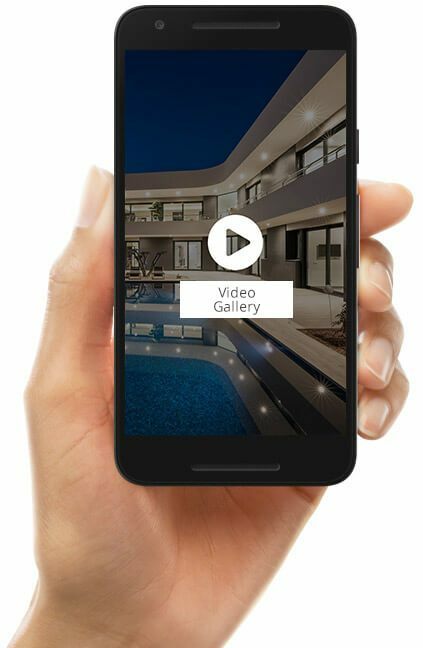 Thanks to our property search engine you can find your dream home in the Costa Blanca, we have more than 500 properties available: villas, fincas, apartments, plots, bungalows, etc. The real estate agency Orange Villas avails of a team of professional and qualified estate agents, and is certified and official property appraiser, specialized in Moraira. We are member of various national- and international organizations and therefore comply with the required rules and regulations. 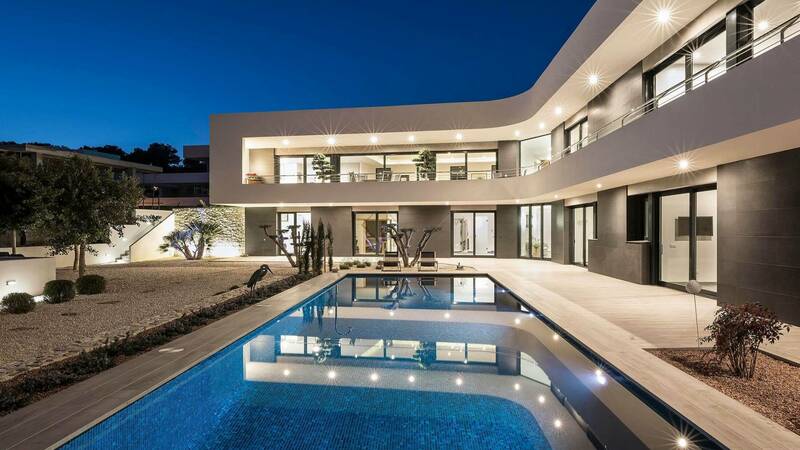 We have over 20 years of experience in the property market and new construction in the Costa Blanca, especially in Moraira, and are proud of the good reputation gained over the years. Our professional team is multilingual and will translate all documentation and contracts in the language of the client. 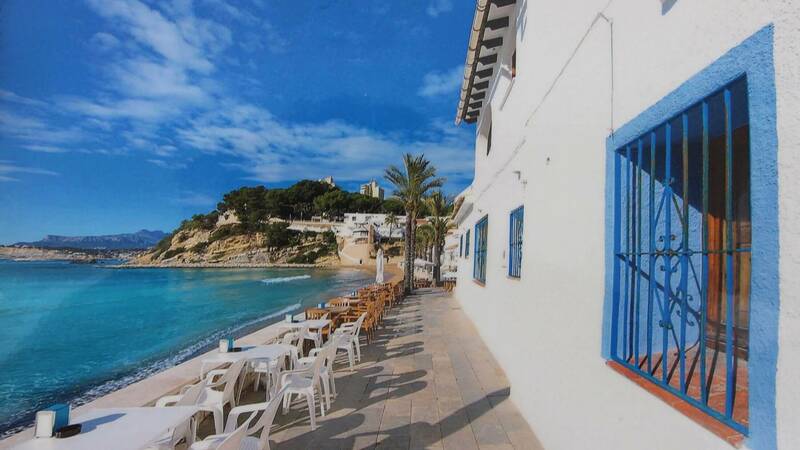 Visit our real estate agency in Moraira. Have you had any doubts? We are your best choice. Contact us for a free valuation and advice.